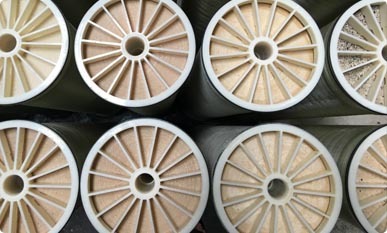 King Lee can help you find solutions when membrane and system issues arise. Issues can stem from inadequate pretreatment, changes in feed water quality, ineffective cleaning, and malfunctioning equipment which can all contribute to a loss in overall performance. We systematically take into account crucial factors and then scientifically work to deduce the root cause in order to restore system performance to its optimal levels. Even with effective pretreatment, problems might sill arise. Our support staff of technical experts methodically approach each situation to gather the necessary data in order to deduce the problem. Then, using state-of-the-art technology and analytical techniques, we work jointly with you to provide the optimal solution. 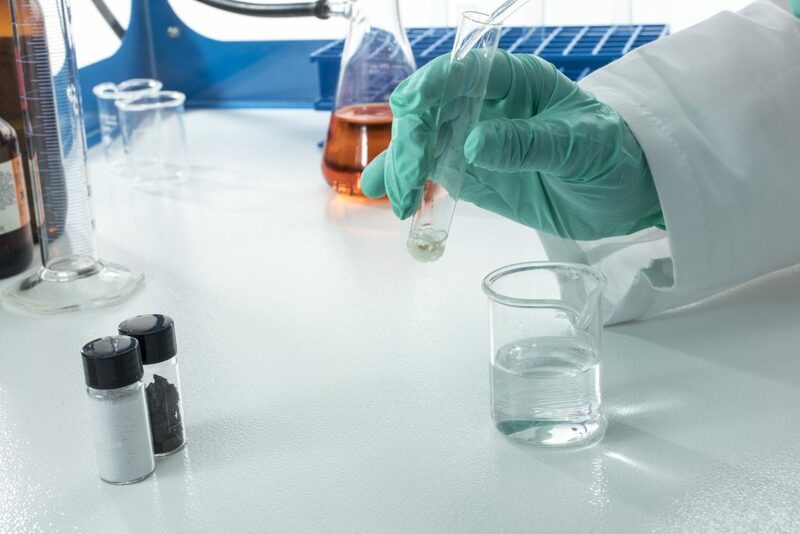 King Lee Technologies boasts a full line of analytical laboratory services including, autopsies, biological and foulant analyses, and cleaning studies. Off-site membrane cleaning is an extremely useful service for system operators and owners when membrane cleaning cannot be done on-site. This could be do to the lack of a CIP system or limitations on sewage discharge from spent cleaning solutions. Strict cleaning procedures in conjunction with our specially formulated broad spectrum and targeted cleaners ensure optimal cleaning. You can rely on King Lee’s 40 years of experience in membrane cleaning to get them cleaned right the first time. Contact us at 800-800-9019 or email Rick May at rickmay@kingleetech.com. King Lee’s innovative web application for reverse osmosis system management. 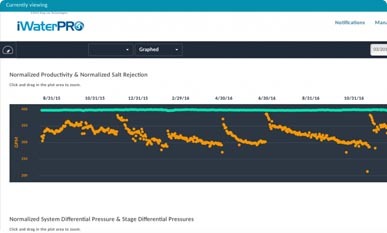 iWaterPRO™ graphs long-term trends and gives you system diagnostics, notifications, and recommendations to help maximize the life of your membranes. 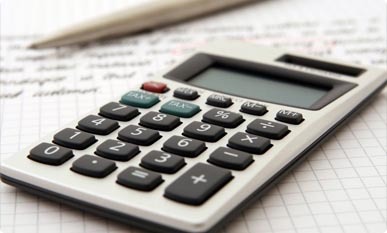 Our Clean In Place calculator will help you calculate the correct amounts of membrane cleaners needed for the cleaning cycle depending on your system parameters. It is designed specifically for our KL powder and Diamite liquid cleaners and is also available in metric units.